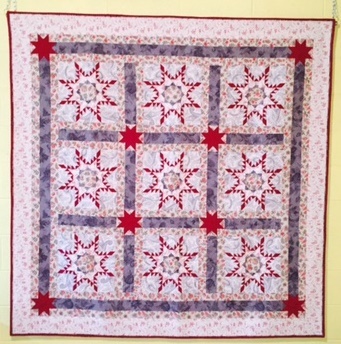 and saw this gorgeous star quilt. Cheddar all over! Stunning! 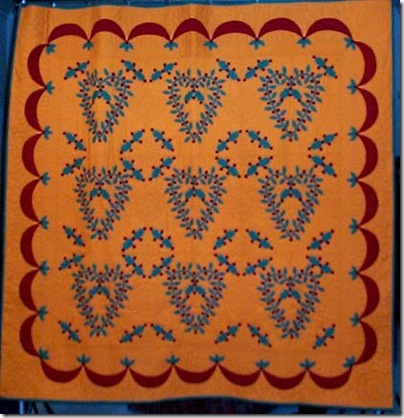 I love Amish quilts for their simplicity and bold designs. They have a very contemporary look to them. And this one with cheddar? How cool is that?! This beauty was probably made in the 1940s. 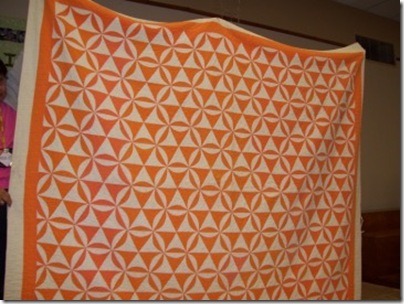 The pattern is Rob Peter to Pay Paul, or Orange Peel. 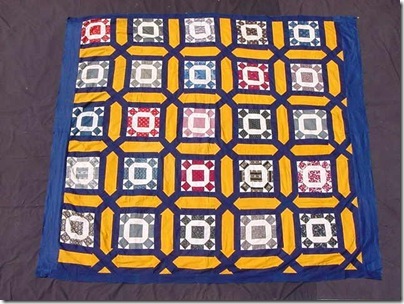 I found this at The Patchwork Chronicles. 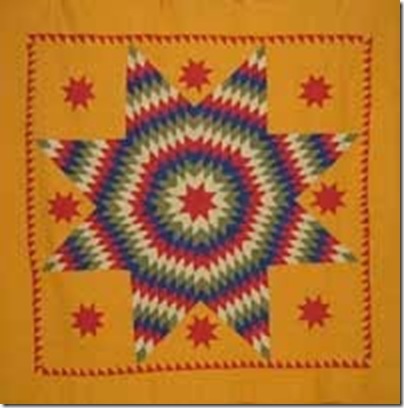 There are several fantastic quilts from the collection of Sandra Mitchell for you to look at on Julie Silber’s blog. Please go there and check them out. You’ll want to bookmark her website and keep coming back! 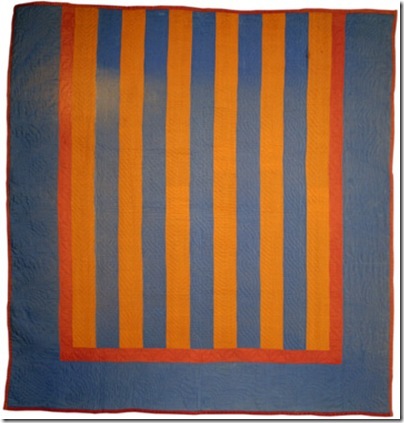 Some of the most gorgeous and unique quilts ever are collected by Julie and her mother. Those are so beautiful – I love the Orange Peel, WOW I'd love to make one of those! Thanks for the link to Julie's blog!